Halil ORHAN studied on International Relations and European Union in English at İzmir University of Economics and graduated in 2010 as a scholarship. Currently he continues Postgraduate education in International Relations Department of Social Sciences Institute in English at Dokuz Eylül University. He closely interested in microcredit activities in the world. He can use Microfin ve Seep Framework program. Since November 13, 2013, Halil Orhan served as Deputy General Manager and as of April 1 , 2016, he continues to serve as General Manager. He speaks fluently English and has an intermediate level in French. 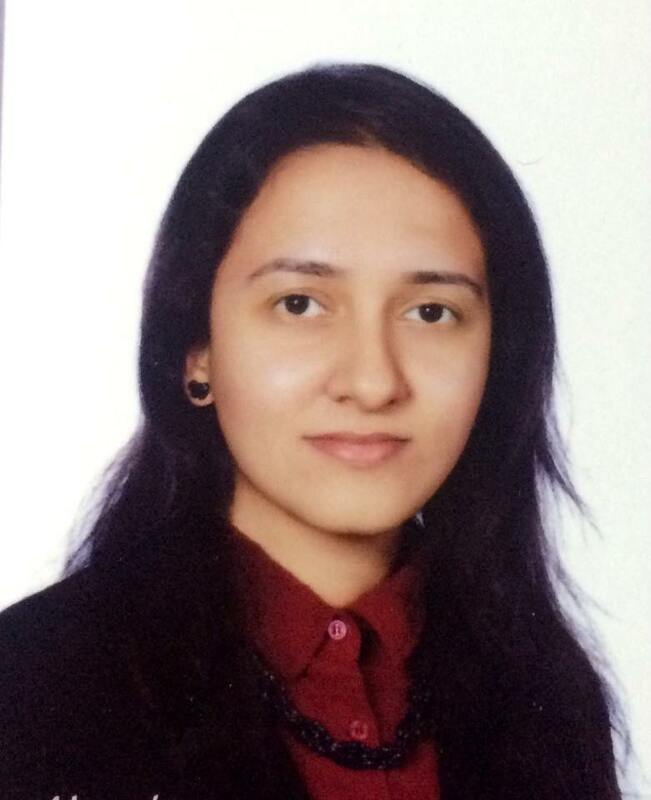 Elif Büşra Yaman completed her high school education at Cumhuriyet Science High School with third degree. 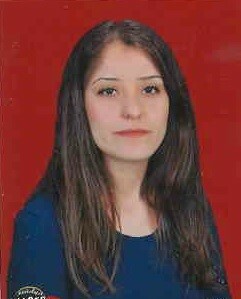 She completed her undergraduate education at the Department of Labor Economics and Industrial Relations of Ankara University, Faculty of Political Science in 2016. During her undergraduate studies, she has done a lot of research about women's positions and their active role in working life. In addition to this, she continues to conduct research in order to work in the field of social policies and to find solutions. Therefore, she closely interested in micro-credit programs in Turkey and all over the world. She is continuing her second undergraduate education at Istanbul University Sociology Department. As of January 1, 2019, she serves as the Depulty General Manager of TGMP. Esra BARUT was born in1985 in Ankara. She studied at Yenimahalle Trade Vocational High School. After her specialisation in Accounting, she began her career at Biomeks Imported Drugs and Medical Industrial and Trading Company in 2005 in Ankara where she was Executive Assistant until 2011. In 2012, she joined the Turkish Grameen Microfinance Program’s Headquarter in Ankara where she worked as Accountant. Within the Foundation, she has been Finance Director since 2013. Filiz GÜL was born in 1987 in Denizli. She graduated from the Economics section of Pamukkale University. Currently she is preparing a Master Degree in Social Sciences at Pamukkale University. Her career at the Turkish Grameen Microfinance Program began in 2011 where she worked as Branch Manager in Denizli until 2013. She moved to the Headquarter of the Foundation in Ankara where she has been Director of Internal Audit since 2013. Gürcihan Dogan was born in 1979 in Ankara. Selçuk University received 2 years Business Administration training. He completed his undergraduate education in 2004. In 2004, he left his job as assistant manager at the Mark & Spencer store in 2010. In 2017, he was awarded the SMMM certificate. By May 2017 Grameen Microfinance Program began as a Accounting Director. Tutku Güner was born in Ankara in 1989. 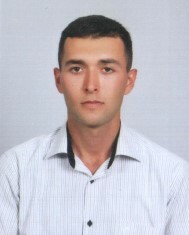 He studied Computer Programming at Kırıkkale University for 2 years. In 2014, he completed his undergraduate education in the Department of Public Administration of Anadolu University. In 2011, he started to work as a computer assistant at TGMP General Directorate. He is interested in studies on web design and he is working on software. Since January 2014, he has been working as the Deputy Director of Information Technology and Blockchain. Amine Malik was born from Pakistan. She completed graduate studies from Sakarya University with honors in the department of Economics. After completing her graduate studies, she is currently doing PhD in Economics. She is passionate about community service. She has worked with different non-governmental organizations. She follows with great interest the microcredit activities and blockchain technology with great interest. Since December 2018, she has been working as the Director of the Strategy and Business Development at the Turkish Grameen Microfinance Program. Uğurcan Gökcan was born in Ankara in 1989. He studied Computer Programming at Gazi University for 2 years. In 2015, he started his in the Business Administration training of Anadolu University. In 2013, he started to work as a computer assistant at TGMP General Directorate. He is interested in graphic design, statistics, performance evaluation and recruitment techniques. Since October 2018, he has been working as the Director of Human Resources.